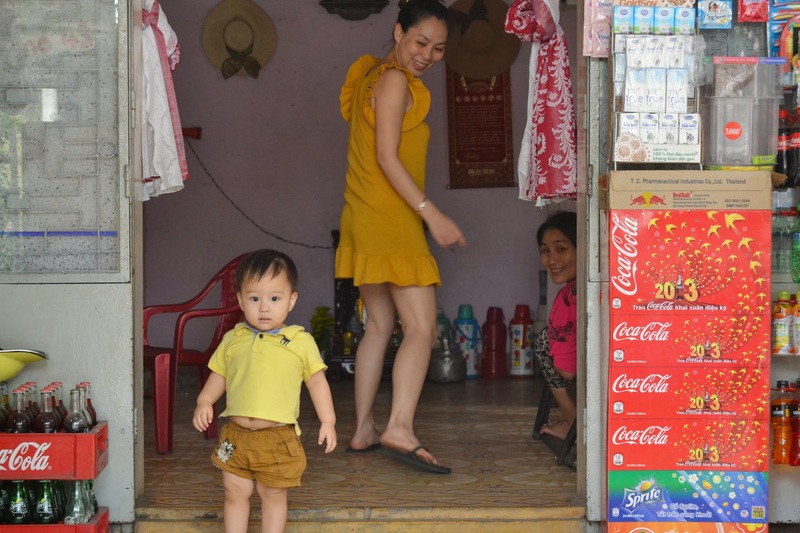 Kids in Hue, Vietnam – E.A.T. Each of these kids’ mothers were very happy to take pictures and made them wave at me. I said Hello and Goodbye in English and Vietnamese. I just don’t know what they’re thinking. I know I look different, but it really does seem to be a mix of revulsion, confusion and curiosity. It’s not the same with adults. They’re mostly quick to return my smile with the same.